A fundraising campaign for Clare House, Inc.
Homelessness never takes a holiday-- while most people are on vacation, our families could use a boost of in-kind donations and monetary support. 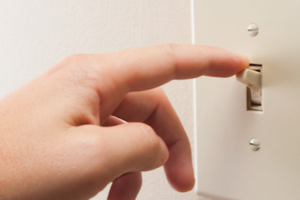 A day keeps the air condition pumping in the summer at Clare House. 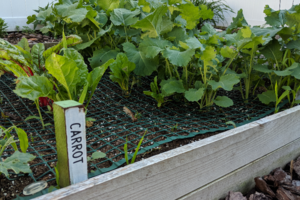 Garden beds offer access to fresh produce for 3 seasons each year! Sponsor transportation needs for our families for one month. 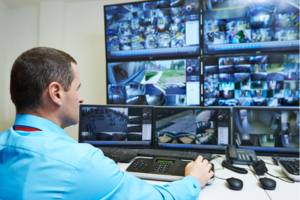 For survivors of domestic violence, safety is paramount. Supports one family's entire 6 month stay at Clare House. For families in shelter at Clare House, school may be out, but there's not a real summer vacation planned. Mom is working full time and spending her 6 months in residency to save as much money as possible. 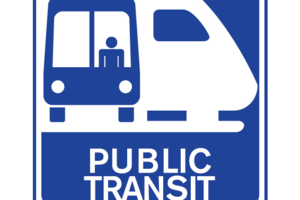 Most of our families spend their summers in the public parks and local pools so they can support their goal of moving into their own apartment at the conclusion of their residency. While most people are on vacation, volunteerism, donations, and monetary support are at an all time low at Clare House. Most supporters focus their philanthropy during the winter months, but don't realize the 6 month slump. This time of year, our families could use a boost of in-kind donations and monetary support-- so we have Xmas In July! Through the year our staff and volunteers are diligent about tracking and organizing the donations that our community donates to our families, as well as the donated goods our families use/request the most. This helps us develop our top 5 needs of the summer, and each week during the Month of July we will present a new need to encourage our supporters to donate specific in-kind items that will hold us over until the winter holiday. We encourage donors to shop on AmazonSmile.com and register Clare House as their charity-- that way donations get sent right to Clare House (saves time and gas!) and with every purchase, Amazon commits to donate a percentage to Clare House. Week Five: Haul Out the Trash! 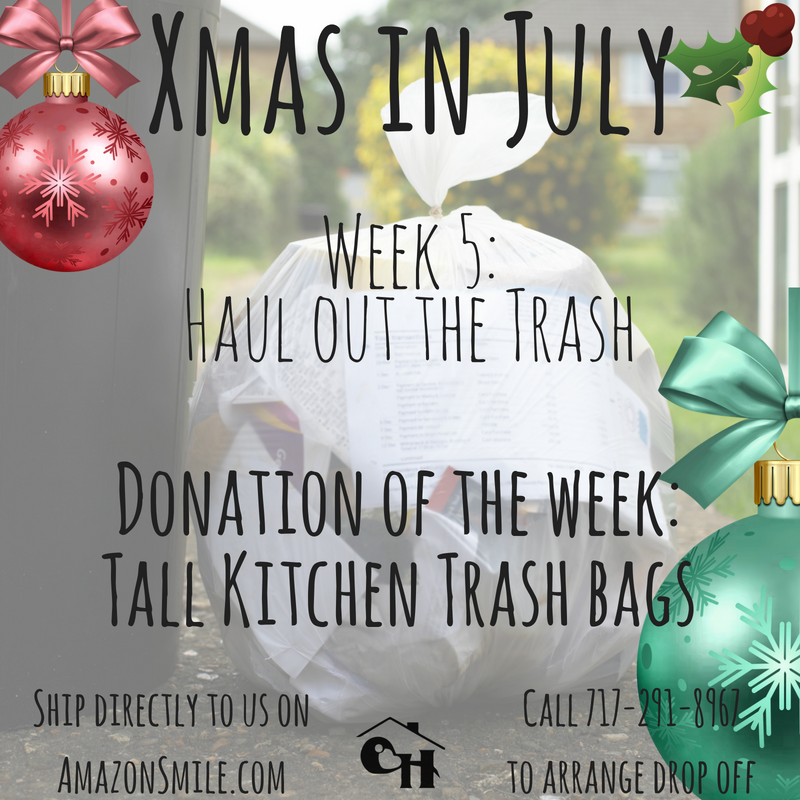 We've got one last ask-- that you help us clean up after such a successful year of Xmas In July! This final week's ask is for Tall Kitchen Trash Bags! Any donation of unopened tall kitchen trash bags can be shipped straight to Clare House by using AmazonSmile.com. If you will be dropping off, please call 717-291-8967 to make arrangements with our House Manager. Keep the spirit of the season up! Only 2 weeks left of X-Mas in July! 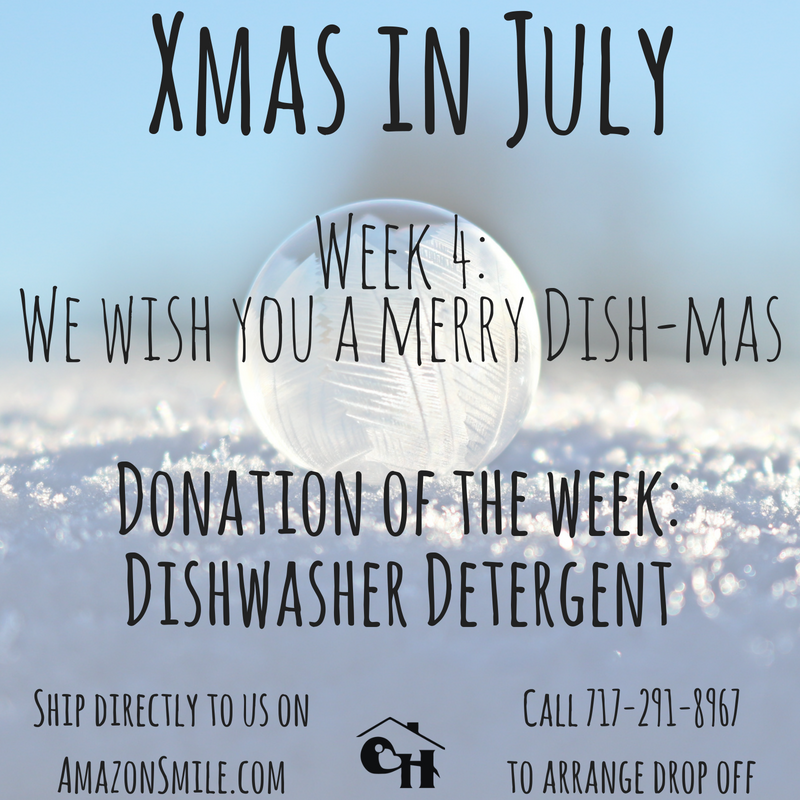 This week we're asking for Dishwasher Detergent! Any donation of unopened dishwasher detergent can be shipped straight to Clare House by using AmazonSmile.com. This week we're asking for donations of Diapers and pull ups! Sizes 5 & 6 diapers, and sizes 3T & 4T in pull ups will help make sure our little learners are dry and clean! 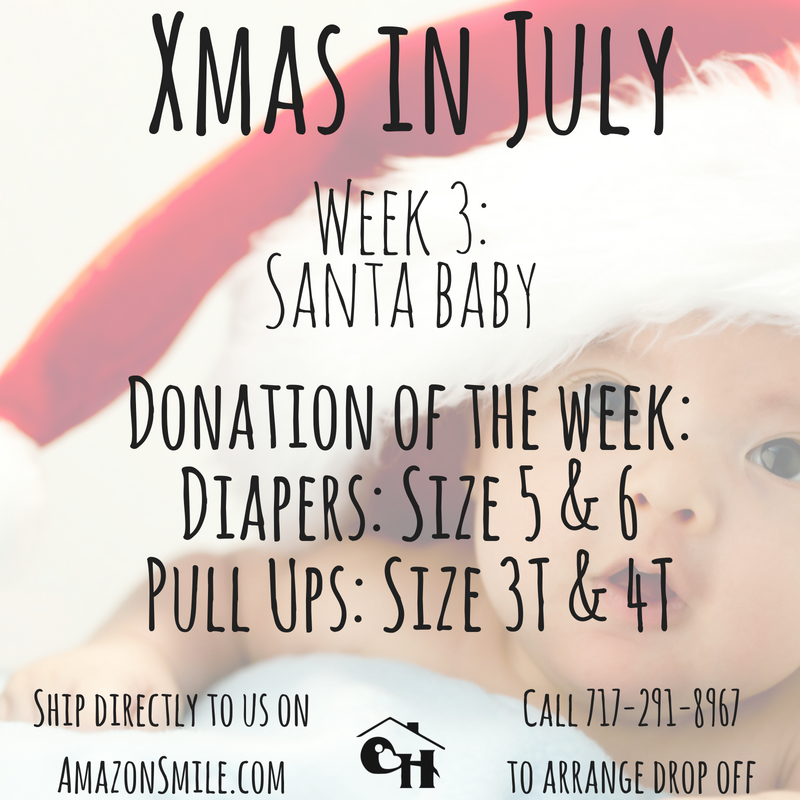 Any donation of unopened diapers and pull ups can be shipped straight to Clare House by using AmazonSmile.com. This week we are asking you to help keep our mommas covered! 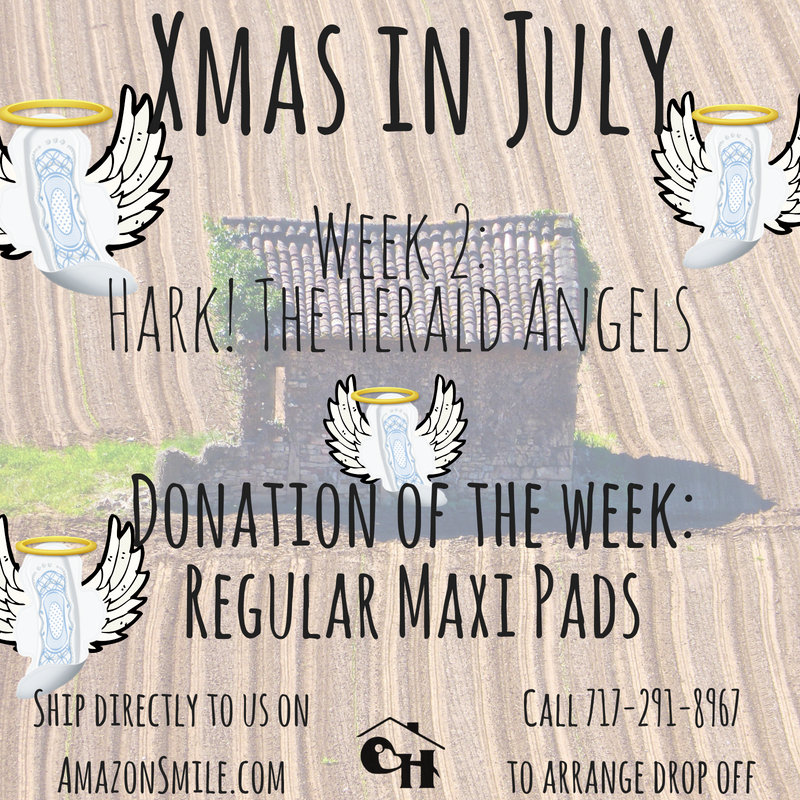 Any donation of unopened regular maxi pads can be shipped straight to Clare House by using AmazonSmile.com. This week we are asking you to help protect our kiddos from the sun's rays! 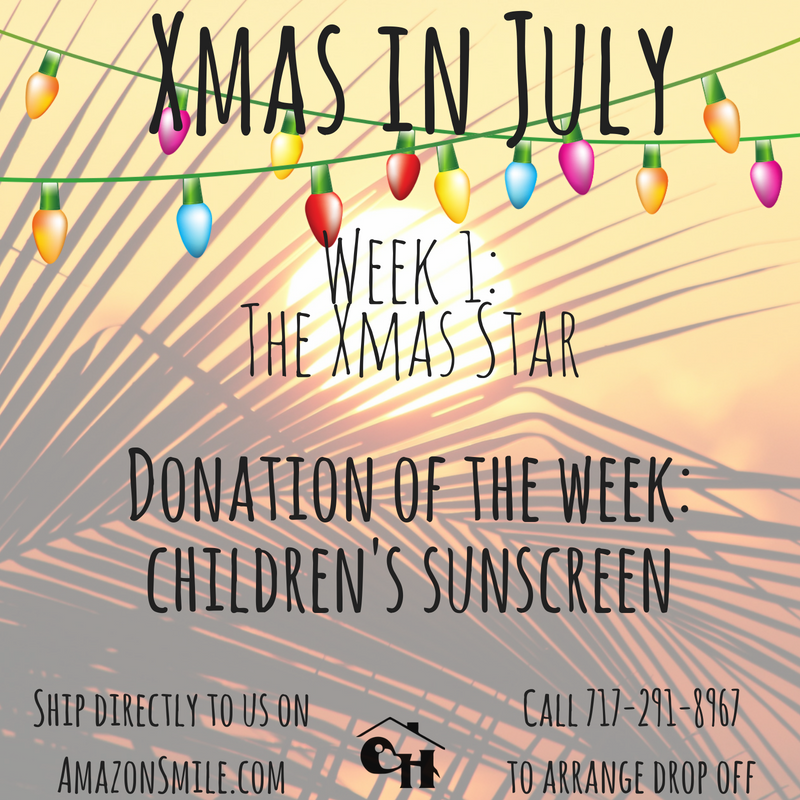 Any donation of unopened children's sunscreen can be shipped straight to Clare House by using AmazonSmile.com. Clare House provides safety to women and children experiencing homelessness for up to six months. While in house, staff guide and hold residents accountable to the goals they set in regard to employment, financial responsibility and obtaining housing. Our purpose is to improve the quality of life of every family we serve through economic empowerment. Our average family: 28yo Caucasian, high school educated mother, with 2 children around age 4. These families find us through our website by “googling” us. They are coming from a “Doubled Up” situation (staying with a friend/family member temporarily), and 70% are already employed. 66% have a mental health diagnoses, and 68% are survivors of domestic violence.